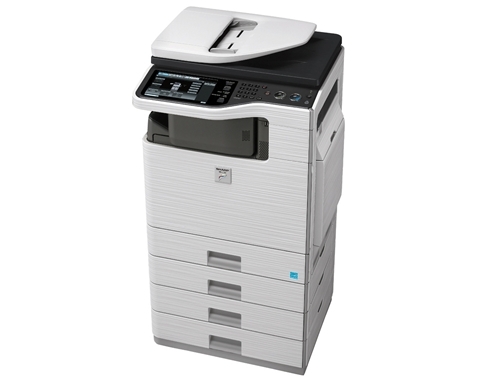 MX-C401 - Copier Rental Inc. 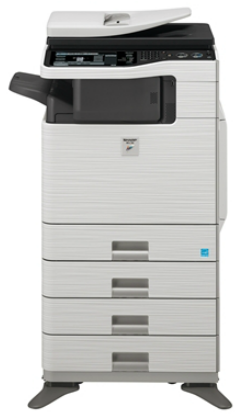 The MX-C401 is an exciting example of the Sharp Frontier Series, bringing brilliant color output closer to your workgroup with Hybrid Design that has a small footprint to fit into environments others won't, yet isn't small on functionality. 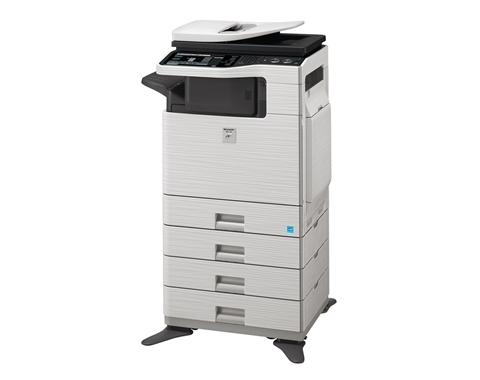 A large 8.5" wide screen color touch-panel simplifies operation by providing an intuitive user interface to keep ahead of today’s fast-paced office document distribution needs. Incorporating next-generation common controller architecture, the Frontier Series provides uniform functionality and operability as found in Sharp's award-winning MFP product line. 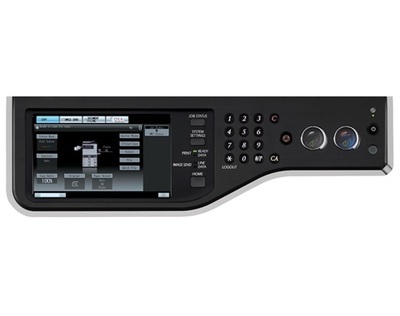 This model also offers modular expandability, remote-access capabilities, and a value-added approach to network and software integration.